There has been no shortage of discussion about the Fourth Industrial Revolution and the impact it will have on the workforce of tomorrow. 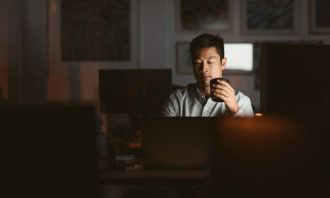 As we transition into an age where work will become more technological than industrial, are you making sure that your staff are equipped and prepared for the changes on the horizon? 1. What will the 2020 workforce look like? 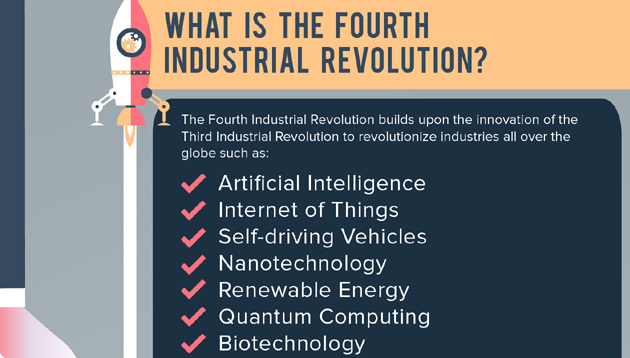 The Fourth Industrial Revolution revolves around the harnessing potential of new technologies like artificial intelligence, the Internet of Things (IoT), self-driving vehicles, nanotechnology, renewable energy, quantum computing, and biotechnology. 2. 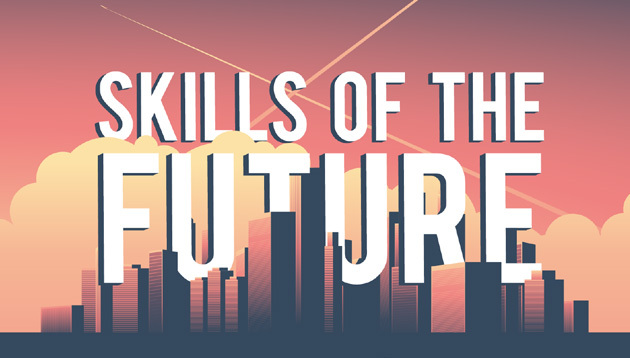 Which skills will be in-demand? Topping the list of skills that will be needed in 2020 are creative problem-solving and critical thinking, or more specifically, the ability to address issues from different perspectives and produce effective solutions. 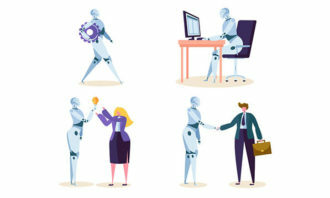 Another work skill that will be required in the future is the ability to manage people by empathising and making human connections, a function that robots cannot take over. Other top skills include judgement and decision-making, communication, negotiation, cognitive flexibility and service orientation. 3. Which industries will be big in 2020? An industry that will experience unprecedented growth is unsurprisingly technology and new media literacy. 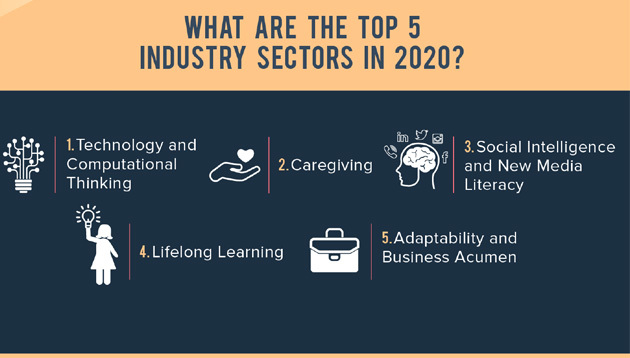 At the same time, caregiving will remain a top industry sector, along with adaptability and business acumen, and lifelong learning. 4. 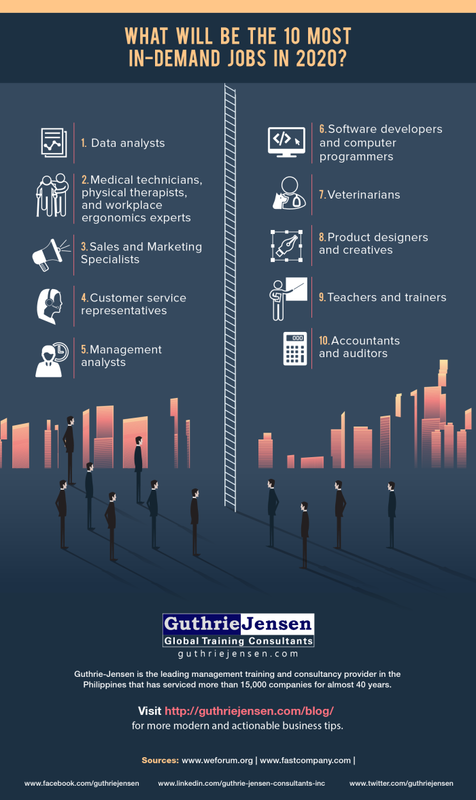 Which jobs will be in-demand in 2020? As the nature of work becomes more abstract and less physical, the jobs that are expected to take a hit in the in the next five years are in installation and maintenance, construction, creatives and media, manufacturing and production, and office and administrative jobs. 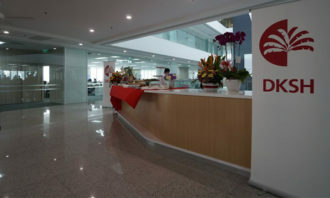 In their place, data analyst, medical technician, sales and marketing, customer service representative, management analyst, software developer and computer programmer, veterinarian, product designer, teacher and accountant jobs will be in strong demand.